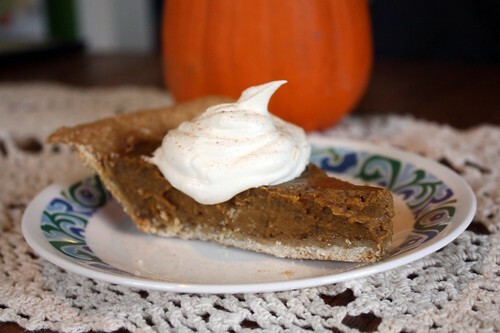 A few years ago I wrote my beloved pumpkin pie recipe, and it was a hit with my readers. When I wrote the recipe it wasn’t very printer-friendly, so I’m reintroducing again how to make pumpkin pie from a pumpkin. 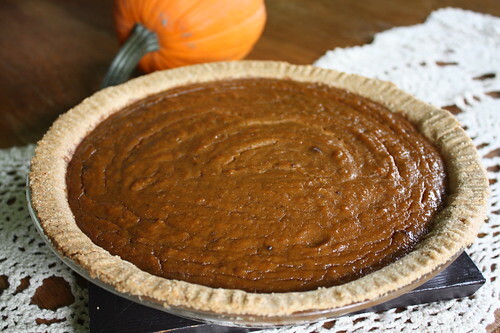 This is the homemade pumpkin pie recipe that I use every year, and it is my favorite pie to make during the holidays. 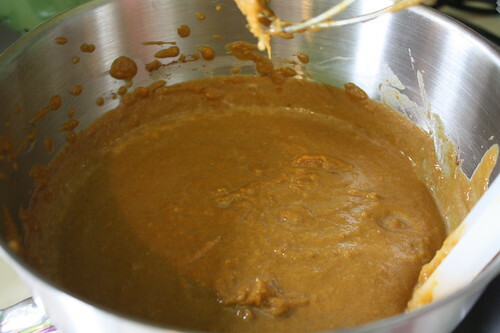 I actually like to leave my puree with a few chunky bits for some scrumptious goodness in my pies. See also how to cook a pumpkin in the crock pot. At this point you have some nice smooth pumpkin, that’s healthier than what comes in a can! It can also be used as baby food for little ones. 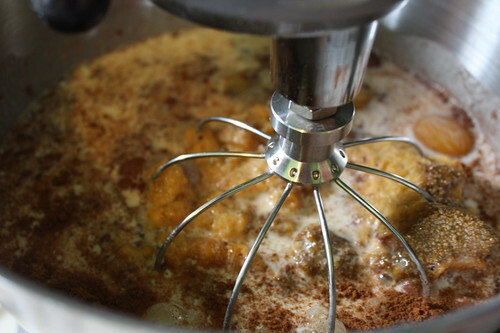 With a mixer, blend all of your ingredients together. 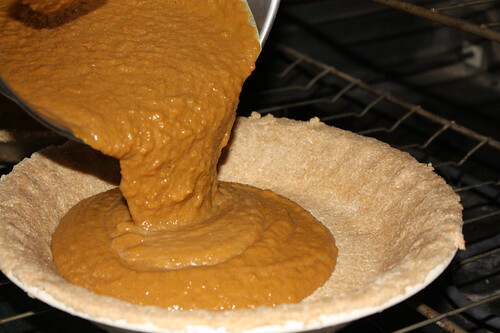 Pour the mixture into your pie crusts. Bake the pies at 425 for about 10 minutes, and then reduce the heat to 325. Cook the pies for about an hour, or until knife inserted comes out clean. Now top with some delicious homemade cool whip, and you’ve got a healthier homemade pumpkin pie that’s breakfast worthy! Tell me I’m not the only one that eats pumpkin pie for breakfast the day after Thanksgiving and Christmas! Have you tried this recipe? Share your feedback! Looking for more? 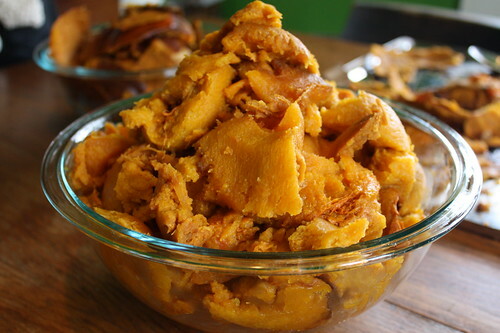 Check out more pumpkin recipes. This looks absolutely fabulous! 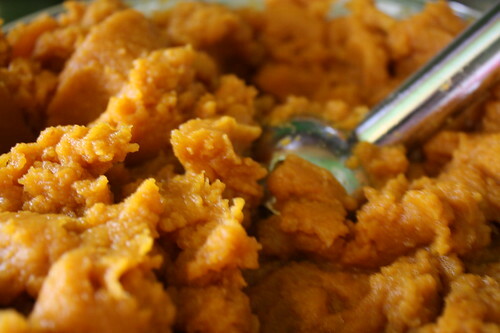 I love pumpkin anything–especially pumpkin pie! Gonna definitely try this! Thanks for sharing! I remember doing a pumpkin pie from scratch a year or two ago. I really liked it. One of the best ones I’ve ever done. Thanks for sharing this great pie recipe! I use an ice cream scoop to scoop out my pumpkins or squash. Works well and follows the natural contours. Any good recipes for pumpkin or squash soups without chicken stock as a base? I think I can edit that for me! Restrictive diets are tricky but never impossible…Thanks!! you can make the pumpkin in a crock pot as well 😉 I did it this year (my husband had never had it, and I’ve been on a “from scratch” baking spree) and it turned out great. The hubs says he’ll never eat the canned junk again! It only took about 2.5 hrs to cook, and I didn’t have to cut it up. 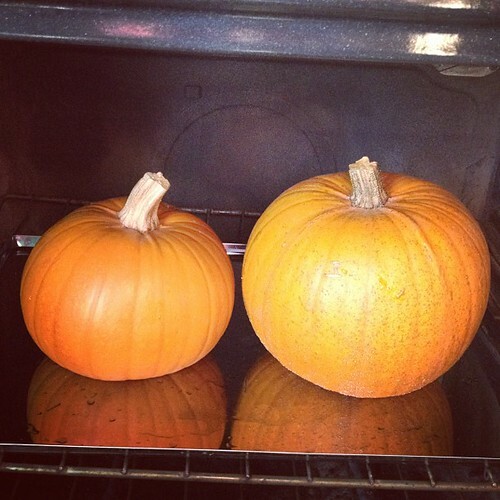 I’d cut the pumpkin(s) in half first and scoop out the seeds for roasting. 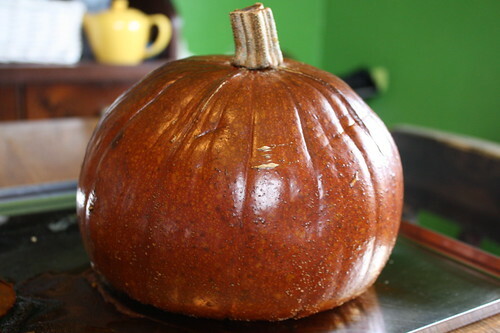 Just did, in fact, and have my pumpkin roasting as I type. I didn’t have a recipe for a pie, though, and this one popped up in my twitter stream, so I think I’ll try it! Later. I’m just gonna freeze my puree for now.